Ray joined John Charcol in 1989 as a rookie mortgage consultant and gradually matured over the next 26 years into the venerable guru we all know and love. Ray has been described as many things, including a walking encyclopedia, and has forgotten more about mortgages than most of us will ever know. His knowledge and detail are legendary, although extracting this information concisely is not easy. Rarely will a new starter at John Charcol ask Ray a question without first having a cup of coffee and a sandwich to hand. Ray has enjoyed the freedom that his PR work for the company has brought him, and he has redefined the word ‘maverick’. His hard work and dedication have produced many early-morning encounters, with colleagues arriving at the office to find Ray fast asleep at his desk. In the 26 years I have known him, Ray has always taken the word ‘independent’ to heart, so much so that, on a day-to-day basis, I never really knew where he was or what he was doing. All we’ve ever seen are the results. 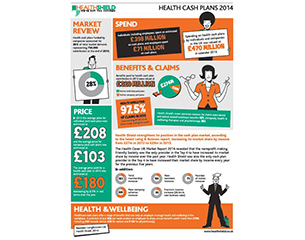 Health Shield has strengthened its position in the cash plan market, according to the latest Laing & Buisson report, increasing its market share by income from £27m in 2012 to £29m in 2013. The Health Cover UK Market Report 2014 revealed that the non-profit-making Friendly Society was the only provider in the top four to have increased its market share by income over the past year. 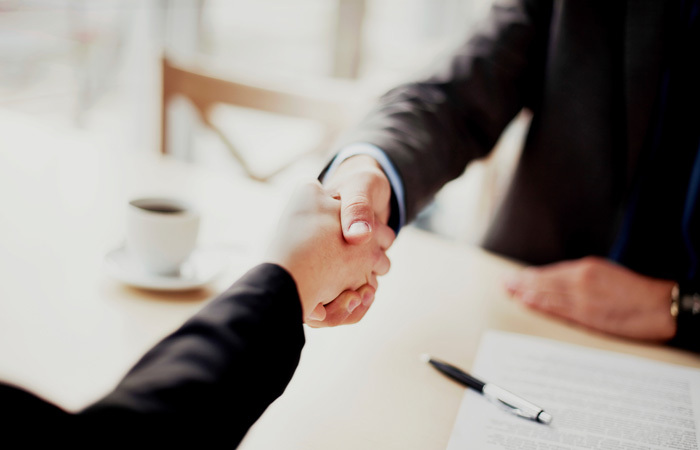 Health Shield was also the only cash plan provider in the top four to have increased its market share by income every year for the previous five years. This infographic presents the figures.